When you are a small business or a start-up, you will always welcome business support. 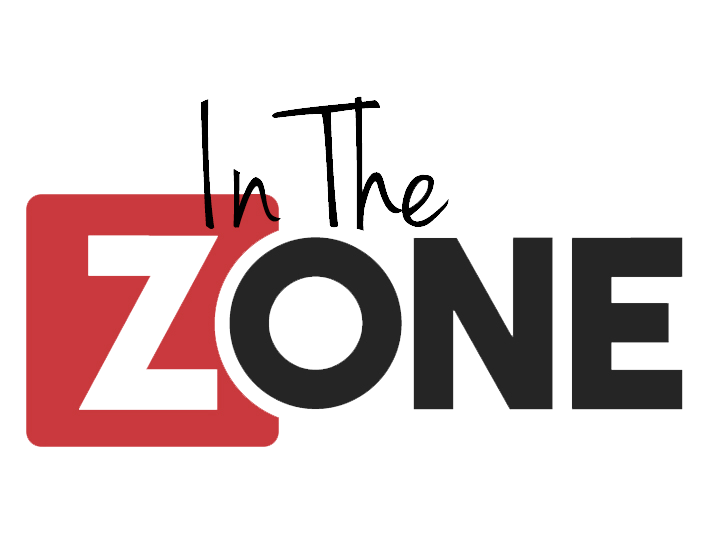 With all the services In the Zone can offer, there is no better place to come for support with your business. Every business needs an address, for several reasons. There will always be someone to take in your deliveries. Our trained team of telephone specialists can handle your calls. All businesses need a steady flow of new clients.